Downtown Lynchburg is truly the hub for all things art in the region, which is fitting as it’s anchored by our nationally-recognized children’s museum at the corner of 9th and Jefferson Streets. Renaissance Theatre is thrilled to be the longest running community theatre in the area. For over 25 years, they've been bringing live theatre to the Lynchburg area. Here you’ll find a professional level gallery, a movie theatre, and studio space for artists, cooperative and group galleries, dance and performances, film festivals, live music, and art camps — to name just a few things. 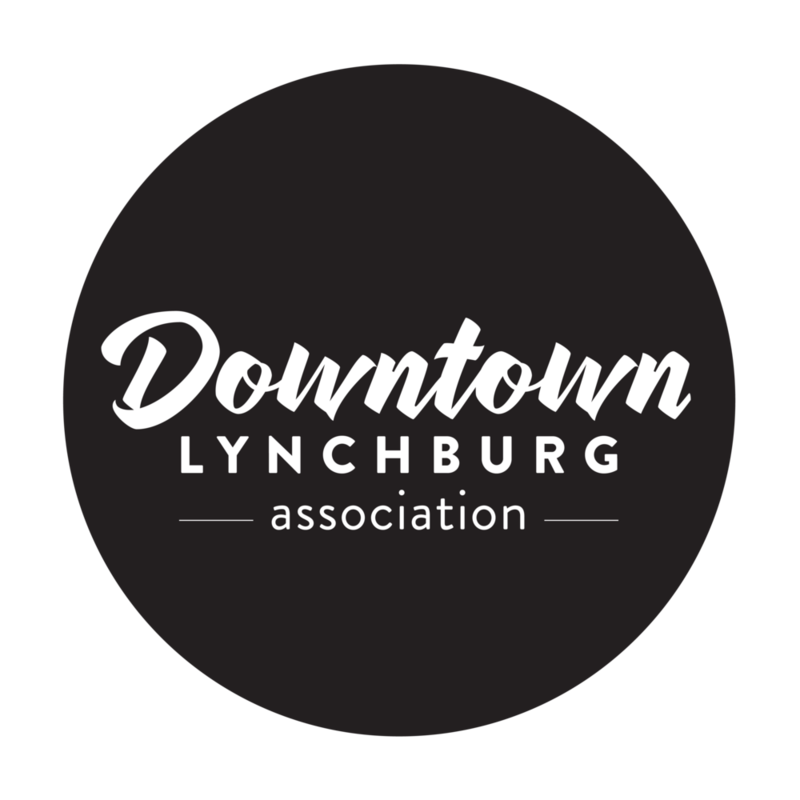 Lynchburg's home for music, theatre, fine arts and more is the Academy Center of the Arts in downtown. You’ll also want to check out Vector Space, a one-of-a-kind makerspace designed to give people the space to collaborate, invent, discover and build in the realms of science, technology, engineering, art and math.